This includes supporting and encouraging children in orphanages to participate in activities within the wider community so that they are mixing with “family children”. We do this by supplying the necessary sports equipment and training to ensure they participate in local sporting competitions (soccer/basketball/volleyball/cross country skiing etc) and also bring the children out on trips to the cinema and theatre and local cafes on their birthdays. We also have classes in music and dance. These programmes allow us to break down the barricades that serve to isolate orphans from the wider community. 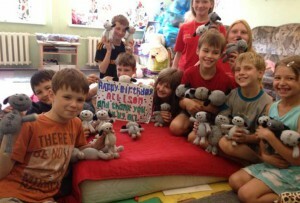 In late 2007 we opened the first dedicated playroom in an Orphanage in Russia! This room is open to the children 7 days a week in between school and bedtime. We have a staff member who works with all children through play and keeps a file on each childs progression as reflected in their artwork etc. This room encourages free play and expression and all children are encouraged to express their feelings in a healthy way. This is a room filled with fun & laughter and is a hive of children’s creativity at all times. This offers young people leaving the Orphanage the opportunity to study in University. They need housing, financial, personal and emotional support. 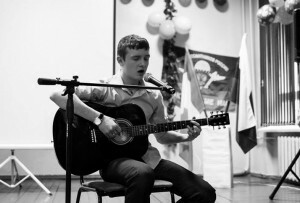 We have a large flat in Bryansk called “Peters Place” named in memory of a wonderful friend of the charity, Peter Gannon. Some of the leavers go to live here and weekly clinics are held to discuss any worries or problems they are experiencing. This helps and supports the children to adjust to life outside the orphanage and making the transition into college life. 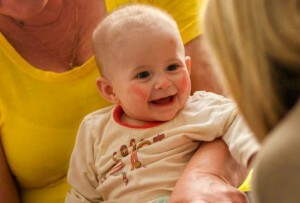 Our young Mothers and Baby programme is quite an exceptional one. Orphaned girls sometimes fall in love easily ending up with a baby and not know what to do or how to take care of it. These often have grown up without a mother so do not know how to be a mother. It is the job of TRWL to teach and support them. We help them to cope with the sometimes grim maternity hospitals, we fund all necessary things for a new mama and baby, we prepare a home coming, we have nurses at the ready if needed and we have beautiful staff that teach them to mind, wash, feed, breast feed their tiny babies. We are breaking the cycle of orphaned girls putting their children into orphanages. Sponsored by ENS (English Nursery School), this programme is run by Sasha Thukanov. 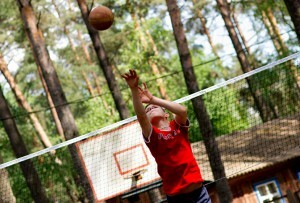 The children love this as they play basketball, football, ice skating, cross country skiing, ice hockey and volleyball. This is an excellent focus for the children and could not be achieved without the help of ENS. We provide classes in cooking, sewing, wood craft, crochet, knitting, computers and budgeting to ensure they have useful skills when they leave the orphanage and have to take care of themselves. 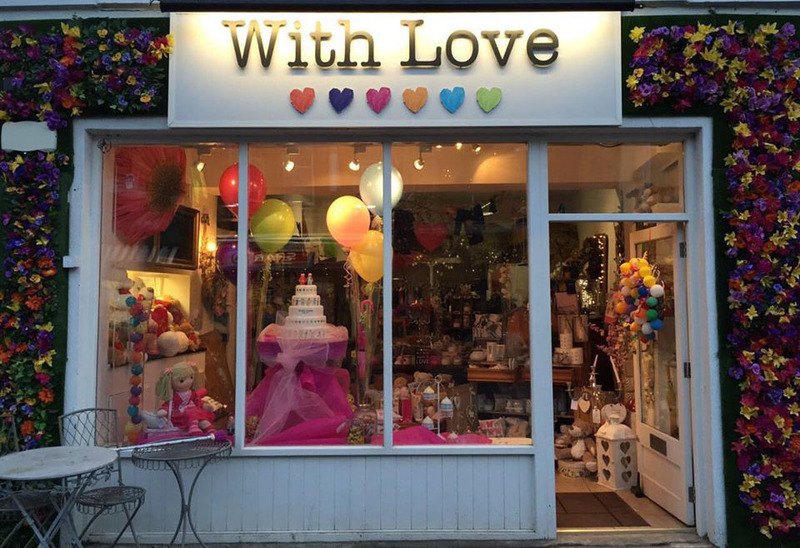 “With Love” our charity shop is currently seeking a new home – watch this space!